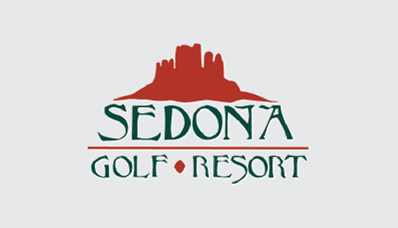 Visitors and locals alike say that playing Golf tops the list of things to do in Sedona. Located in the heart of one of the most captivating regions of the Southwest, the course is widely considered among the world’s most unforgettable golf experiences. Winding around the famed red rocks of Sedona, each hole provides a unique adventure. If you could play golf in the Grand Canyon, this would be it. 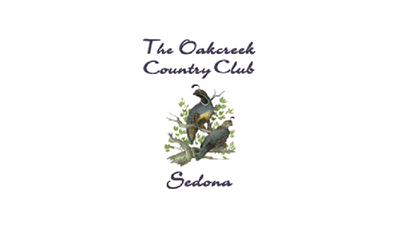 Come and enjoy the beauty of Sedona’s red rocks and play an equally spectacular and entertaining golf course. Our professional staff is committed to exceptional service and to make your visit with us a pleasurable experience.